We can’t discount the importance of SEO in online marketing today. Getting free traffic to your website by ranking high in search engines is one of the goals of having good SEO. It’s just something that online marketing companies can’t live without. Having a website alone is not a guarantee that your business will have success online. If customers don’t know that you exist, then no matter how good your product or service is it will all be useless if you can’t be found on search engines like Google or Bing. With great SEO or Search Engine Optimization, your website will appear on the top search results which will lead to traffic going to your website. This is not just any ordinary traffic that you will get but visitors that are looking for the products and services that you offer. Many business owners don’t have the time anymore to do their own SEO. It is good to know that there are a lot of great SEO marketing agencies that you can hire to work on your company’s SEO needs. We need to be careful in choosing the right agency because there are a lot of scam agencies that don’t produce results. They are a total waste of time and money so better watch out for these types of agencies. There are also a lot of SEO companies that use only ethical techniques like white hat strategies. 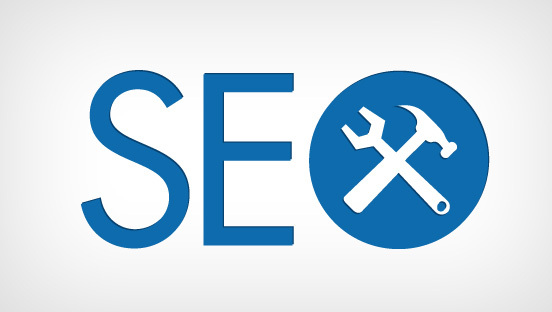 In order to give good SEO services, these companies need SEO tools for agencies. 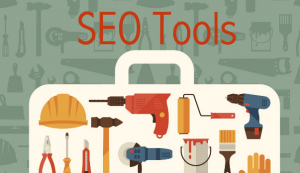 We take a look at two of these tools, one is for link building and another tool is best for doing a website audit. One of the SEO tools for agencies that can help with link building. It looks for the top influencers in your niche and help you get connected. They claim to be the most powerful software in finding and analyzing people of influence on the internet. -Save time and effort looking for influencers manually, AuthoritySpy can do the job for you. -Get to know the top blogs in your niche or industry which is based on having a large audience and active followers. One of the features of this software is the performance of a technical audit for your website. What sets them apart when it comes to website crawlers is the ease with which users can review historical data to know trends and issues. Once you monitor progress, areas that need to be corrected will come up like server response errors, link errors, and empty pages in the website. After you perform a crawl with the software, results will be reported so that you can see if there was an improvement in website performance or not. This shows if corrections made had an impact on rankings and traffic for your site.